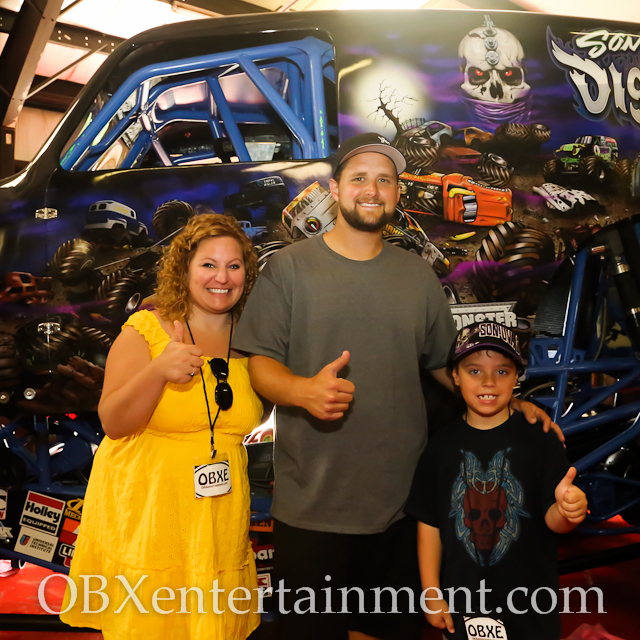 Season 2 of our original Outer Banks entertainment news series OBXE TV continues with Episode 48, once again featuring special guest Ryan Anderson, driver the Son-uva Digger monster truck. After discussing growing up the son of Monster Jam legend and Grave Digger driver Dennis Anderson, how he prepared to enter the sport, and how becoming a father himself has changed his approach to taking risks in our interview for Part 1 (watch it here), Ryan gives us a behind the scenes tour of the entire Grave Digger property in Part 2 of our special on location visit to the world famous Digger’s Dungeon in Currituck County. You can watch Episode 48 of OBXE TV in the player below, and then click here to watch all previous episodes, and be sure to click here to see Part 1 of our interview with Ryan Anderson!